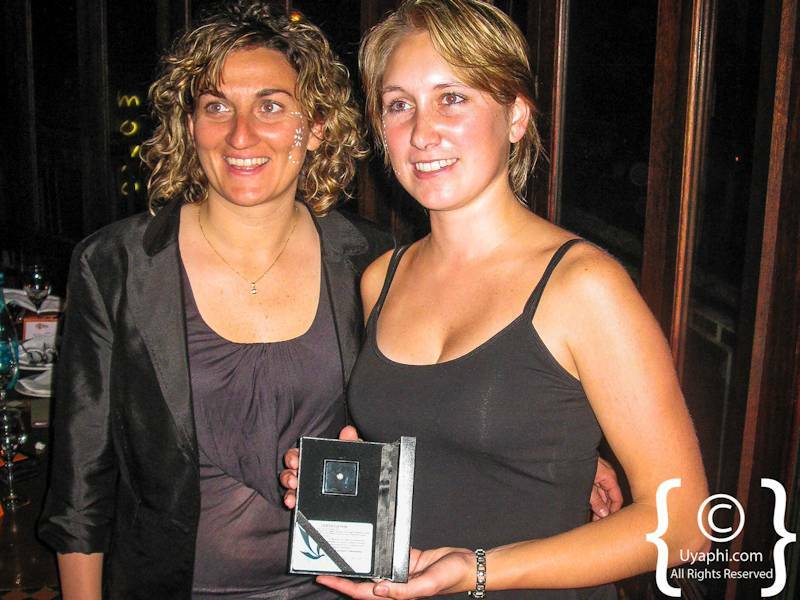 Uyaphi.Com reservations manager Nicky walked away with a 1.0 carat Botswana diamond at Indaba 2010. 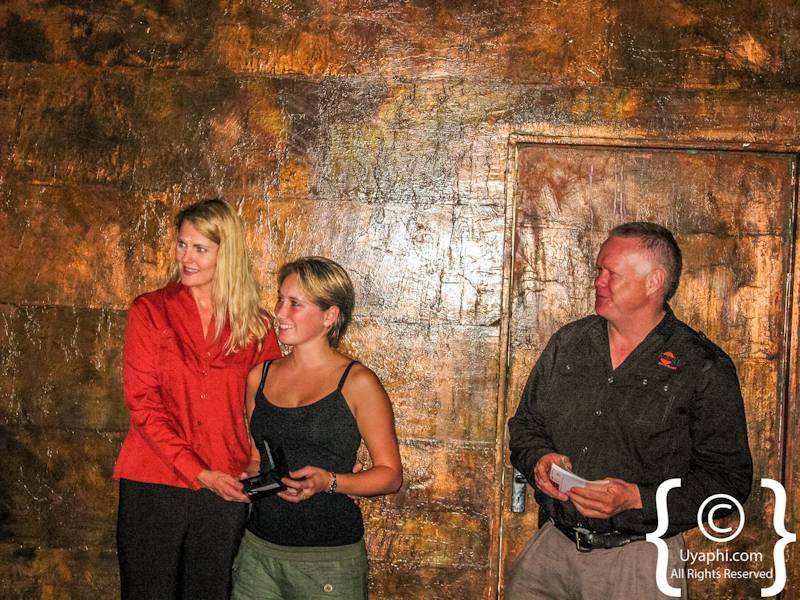 The award was presented by Karibu Safari Botswana in their international sales incentive competition for the year's best individual sales person based on the number of confirmed bookings, pax travelling and the total value of sales. Nicky, Cape Town born and bred, has worked at Uyaphi.Com since 2005. She specialises in the company's Botswana and East Africa offerings and has seen consistent growth in sales year on year. This past year has seen exceptional performance despite the global recession. The award is fitting recognition for the high standard of service and attention to detail enjoyed by her clients. The diamond was acquired by Karibu Safaris from the Debswana private collection. Karibu took advantage of the slump in Botswana diamond industry to acquire the gems for their incentive competition. Uyaphi.Com is a fully internet based travel broker. Reservations are managed through the company's in-house CRM system: BestQuest. This system has recently received a major upgrade to improve the automated backend support, from client enquiry right through to booking confirmation. BestQuest utilises the power of internet functionality to produce a streamlined system optimising the company's 18 years experience in the industry and a never-ending wish-list from both the sales and admin team. 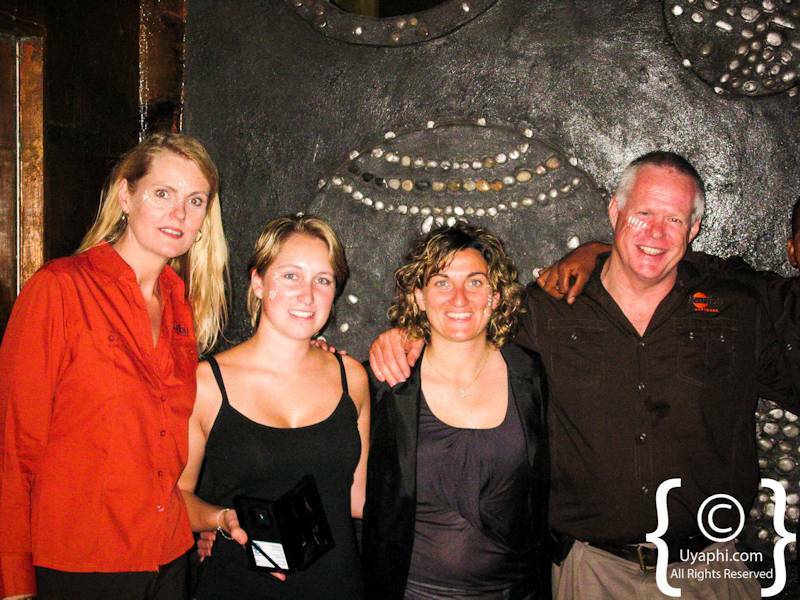 BestQuest has become an invaluable part of the Uyaphi sales team's continued success. Uyaphi.Com prides itself in the depth of product knowledge it can offer clients. A high proportion of staff members have extensive experience in the field, and there is a strong ethos of information sharing within the company to ensure that all consultants have a pool of detailed, practical information to draw on. 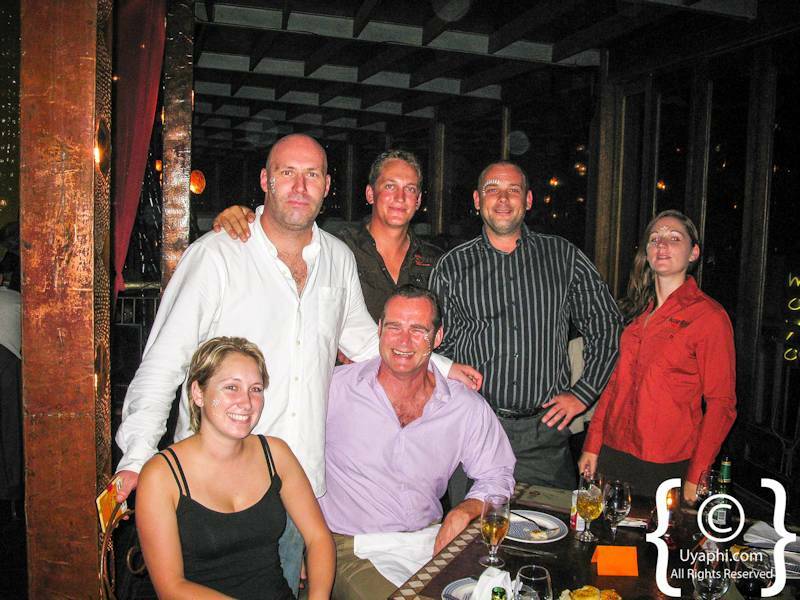 As a result, the company excels in tailor-made travel packages that suit the individual requirements of each client. BestQuest's computer power supplements Uyaphi.com, the company's flagship website and a family of sister sites which have grown steadily over the past decade. Uyaphi.com currently offers over 4,000 pages approaching the African travel products from every angle. These have garnered enquiries from over 60 different countries in the last month alone.